Heads up! 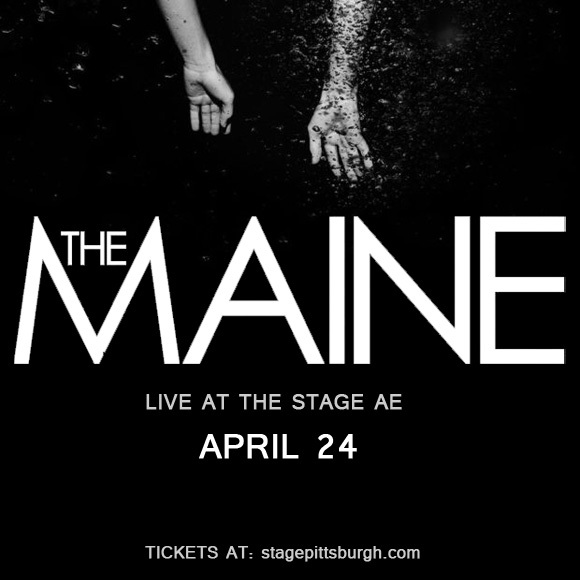 The Maine are on the road again promoting their brand-new, yet-to-be released album “Lovely, Little, Lonely!” Hitting Stage AE on the 24th April with brand-new material, support from The Mowgli's and Beach Weather, and celebrating their 10th-year anniversary as a band, this gig is guaranteed to be HUGE, an unmissable opportunity to catch the fresh new songs live! After much teasing of eager fans on Twitter, The Maine dropped their first single from the album (“Bad Behavior”) along with behind-the-scenes videos with their Youtube series Miserable Youth. 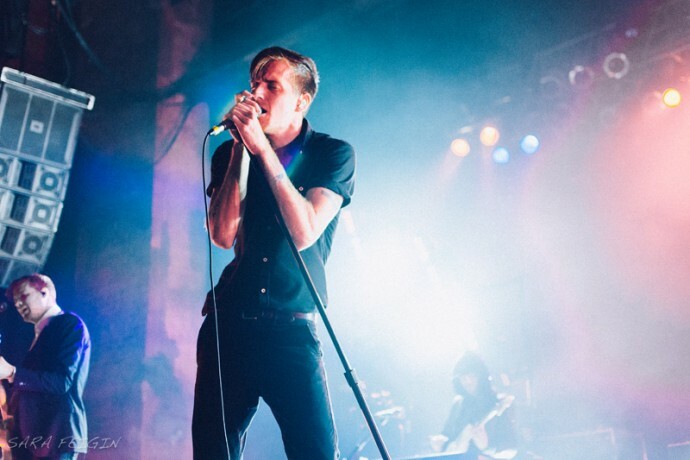 Formed in Tempe, Arizona, in 2007, The Maine have gone from strength to strength, with their second album “Black and White” selling 22,634 copies in the first week of sale, generating a massive following that has eagerly anticipated and snapped up every album since. Synthy surf-influenced rock band Beach Weather feature a little grit in their guitars and a singer with attitude, contrasting nicely with what is otherwise usually an uplifting, energetic, synth-populated vibe that audiences will be unable not to dance to! Feel-good alternative rock band the Mowgli's (named after a dog, who was in turn named after the character from The Jungle Book) promise many songs to sing, chant, and dance along to, and an uplifting, crowd-pleasing show before the headline act. With two fantastic fun, danceable bands to get you in the mood for what promises to be a gig where The Maine pull out all the stops, this is bound to be a sellout gig – grab your tickets NOW!